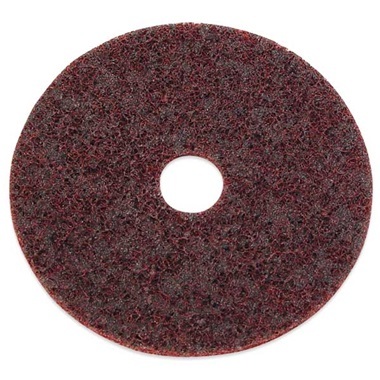 Medium-grade disc removes paint and rust fast and effectively. 5" disc with 7/8" hole. Use on most high-speed sanders.